Pediatric dentistry is the field of dentistry that focuses on the oral health of children and teenagers. Young people have different needs and situations when it comes to their teeth. Most of them are still in a dental development stage, and thus dentists have to be careful when selecting a solution, since the solution might become obsolete in the future, when the child grows. 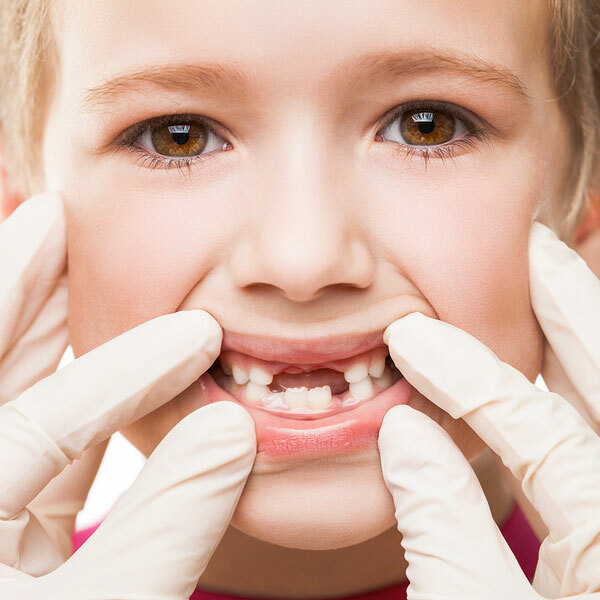 This is why children often get temporary solutions rather than permanent ones and why Dental Experts Guatemala has specialists in Pediatric Dentistry. A pediatric dentist will take into account the resistance and the patience of a child when planning a procedure. Children tend to move and reject treatment when they are afraid or they think they are going to feel pain. Anesthesia and other materials also have to take into account that a child will react differently or may need a smaller dosage during a procedure. One of the most common procedures in pediatric dentistry are braces. Unlike in the past, today’s braces come in different looks and styles, eliminating the stigma in children and teenagers that they used to have. Some braces are nearly invisible and attract much less attention. Others come in different colors. It’s a joy for many of our patients to see their children take their time choosing a type of braces that they like.